The Paramount Pictures film Arrival - which premiered at the Venice Film Festival and has received wide spread rave reviews - is Jóhann Jóhannsson's third cinematic collaboration with French-Canadian director Denis Villeneuve, following on from last year’s crime thriller Sicario, which garnered Jóhannsson an Oscar nomination for best original score. As recently announced, their next joint project will be the much anticipated sequel to the legendary science fiction film Blade Runner. Jóhannsson worked with several singers and vocal ensembles and combined both classical and avant-garde elements in his compositions, augmenting his already unique approach of combining orchestral writing with digital sound processing. Among those appearing are the prestigious Theatre of Voices, conducted by Paul Hillier, and artists such as Robert Aiki, Aubrey Lowe and Hildur Guðnadóttir, known for their unique musicianship. 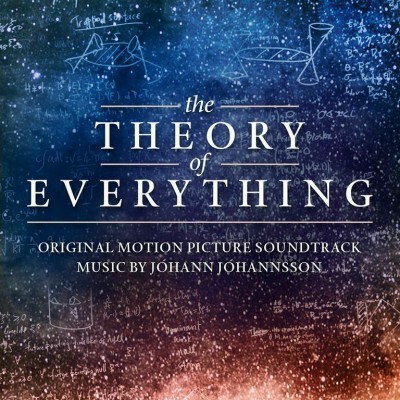 Jóhannsson also integrated some “found sounds” from the legendary avant-garde vocalist Joan La Barbara into his score. The soundtrack was recorded in Prague, Copenhagen and his native Reykjavik. 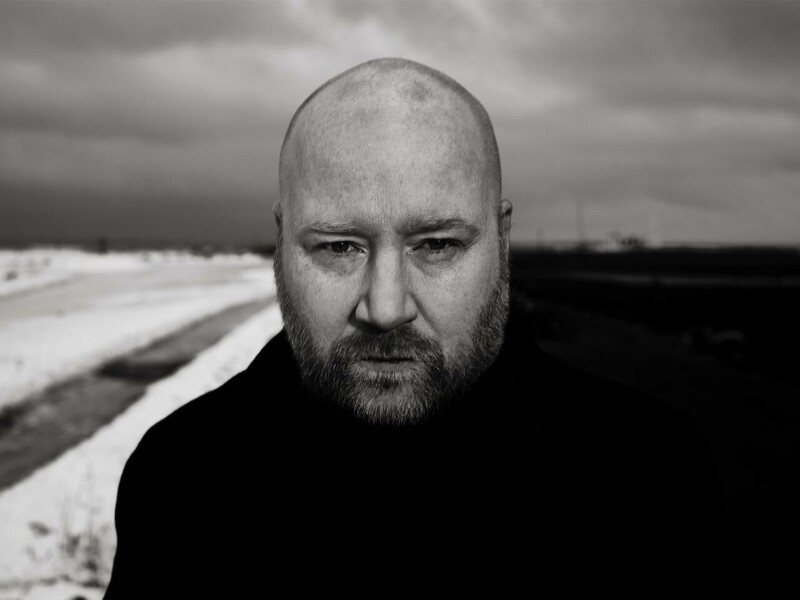 “I basically had carte blanche to experiment musically and sonically in creating this unique sound world,”explains Jóhannsson. “Denis and I have developed a trust where we can work together in a very collaborative way.” He sent some early thematic ideas to Villeneuve during pre-production, based on tape-loop experiments, which were partly inspired by the Ted Chiang short story on which the film is based. Villeneuve responded strongly to one of these thematic ideas and asked Jóhannsson to expand on it. That track eventually became one of the signature motifs of the score. 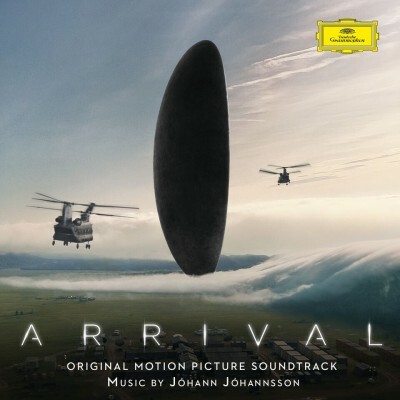 Jóhannsson’s rough cuts were also played on set in Montreal, inspiring the cast and playing a part in determining how certain sequences were shot, his music conjuring Villeneuve’s otherworldly atmosphere to perfection, as the director explains: “I heard the first notes of Arrival’s music before shooting. Jóhann had composed the haunting and hypnotic score for Louise’s first glimpse of the spaceship. I remember being in awe listening to it. A fantastic and inspiring piece. Like music from above. I shot Arrivallistening to Johann’s score. 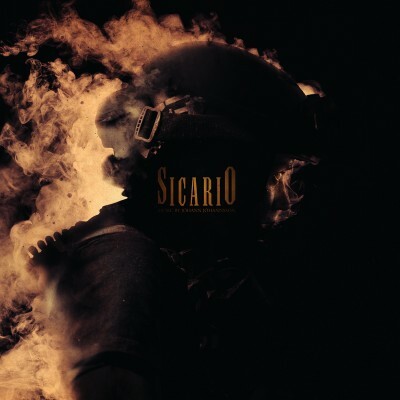 His music influenced the whole process and I think moviegoers will once again be blown away by his unique approach to cinematic music". 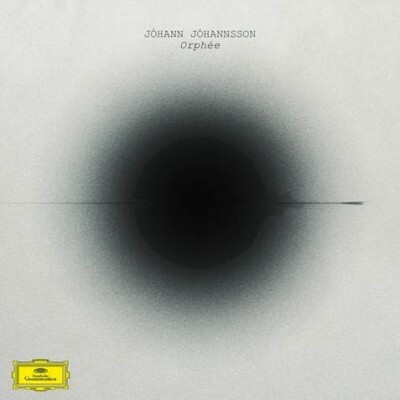 Jóhannsson has composed and produced an accompaniment to the narrative arc that is sometimes menacing –drone-like themes are a hallmark of his work –and always compellingly atmospheric. From the title track Arrivalto pieces entitled First Encounter, Ultimatum and Properties of Explosive Material, his score masterfully underlines the tension, power and subtlety of one of the most original science fiction films to appear in years. Arrival - Original Motion Picture Soundtrack follows the September release of Orphée - Jóhann’s critically acclaimed debut album for Deutsche Grammophon.